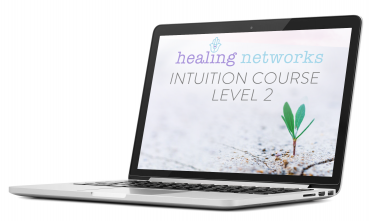 Develop your intuition in an exclusive online group & receive a weekly toolkit with meditations for you to work through in between webinars. 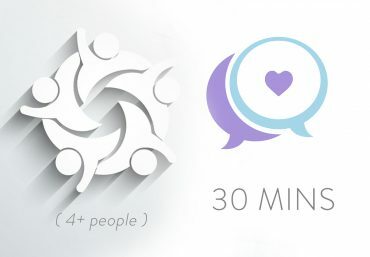 This ensures you exercise your intuitive muscle 👁️ with ongoing facebook group support. 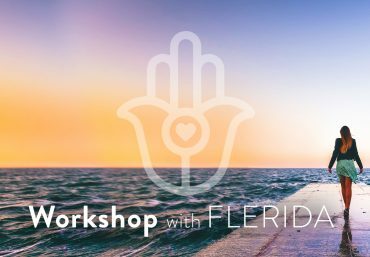 A five week Intuitive Development programme with Flerida, weekly topics & steps to enhancing your psychic channels + meeting your spirit guides. 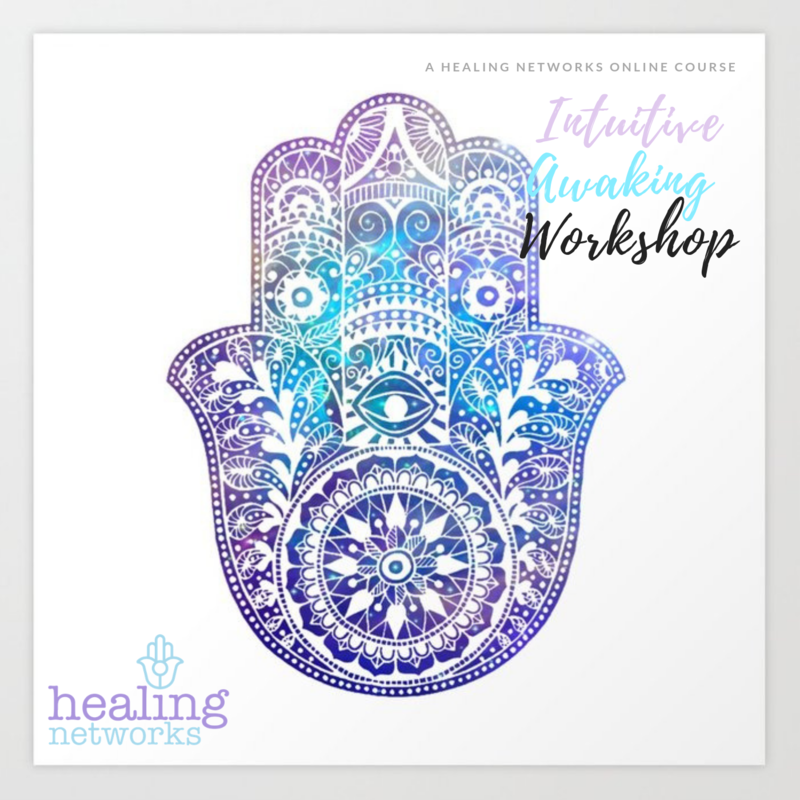 This programme combined with specifically created meditations are designed to enhance your intuition & psychic development, awaken your third eye, help bridge your connection to your spirit guides and release any emotional blockages through self healing, love & forgiveness. 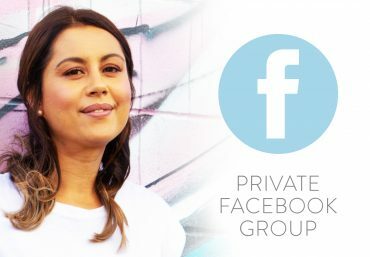 ♡ 1 hour webinar sessions delivered a week held within an exclusive facebook group, access to the video recording of every session. Replays available. When we are dedicated to our personal development, we are then able to more easily connect with our higher selves, guides, and Spirit – as you try out psychic tools & meditations in self development. Psychic development, Intuitive development, is essential to our modern world. Together, we open the energetic channels, unlocking deep parts within ourselves that we have lost along our life path. This training is delivered with the desired outcome of empowering you to see, hear and feel ALL that is around & within you. Daily, we miss so many hidden messages due to our busy lives that sometimes we never see the answers to our questions that are right in front of us. Like all skills, intuition needs to be identified, declared, nurtured and expanded. Knowledge and education is the way to unlock the doors and break down internal blocks. It helps us to grow and expand our existence. It helps us to trust what we receive is right for us, and to work with our messages daily. In order to heal others with our gifts we first must break down our own inner barriers and heal our wounds to make this happen. This 5 week programme is delivered via live conference video which all class participants have access to during and replays available at anytime. This is a great way for you to learn at your own pace, share your personal psychic experiences privately with course attendees and ask questions within in a safe and supportive setting.